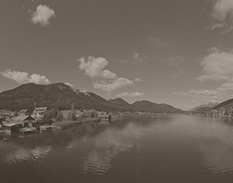 In the chic ambience of the Das Leonhard hotel on Lake Weissensee you will be able to relax fully. There is nothing that would distract you or that would need too much attention. Simple design flows seamlessly through the whole hotel – from the lobby, the restaurant and the rooms to the wellness area and the winter garden, where you can sit down and enjoy a nice cup of coffee while overlooking the untouched nature surrounding Lake Weissensee. Despite its simplistic interior design, the Das Leonhard hotel still offers the highest level of comfort. In every area and every room you can feel the warmth and devotion of your hosts. 15 single and double rooms furnished in contemporary style with balcony, telephone, flat screen TV, hair dryer, bath-robes and swim bag. Personalised offers in summer and winter. Wellness area "Talas-Spa" with three saunas, scenic patio, relaxation room and a tea bar. Oasis of well-being in the middle of nature – the hotel is surrounded by the lake, lush meadows and forests. Cosy winter garden where you can relax and find your peace. Private bathing area with comfortable deck chairs. 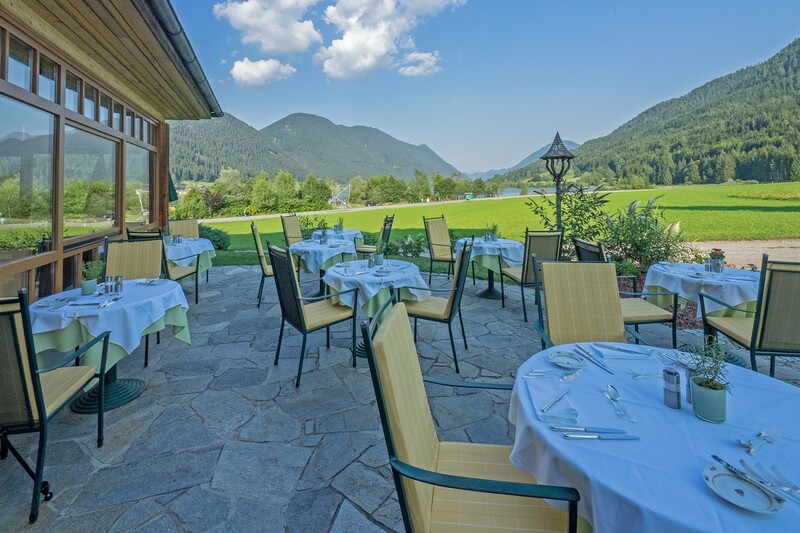 Spacious patio overlooking Lake Weissensee – in summer, this is the perfect relaxation place. Spacious and bright restaurant with an inviting ambience. Free-of-charge bike rental, use of rowing boats and sledges for the hotel guests. Afternoon coffee and cake as well as home-made ice cream and small snacks (not included in the half board). Enough parking spaces next to the hotel. Service in the Das Leonhard hotel? Warm-hearted! Staff who enjoy their work. Friendly smiles. Attentive service. A true devotion to hosting. 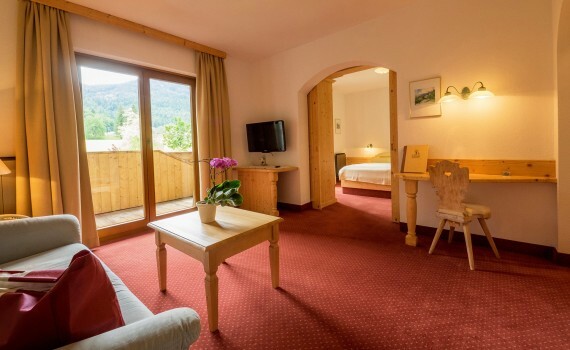 The team of the Das Leonhard hotel knows that high quality facilities are not enough to make a holiday perfect. It is the people that are the soul of the hotel. 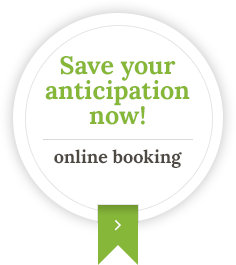 By sending us a non-binding enquiry you are already a step closer to spending your holiday in the Das Leonhard hotel. Our team is more than happy to prepare an individual offer for you.Take a look at our summer and winter special offers.